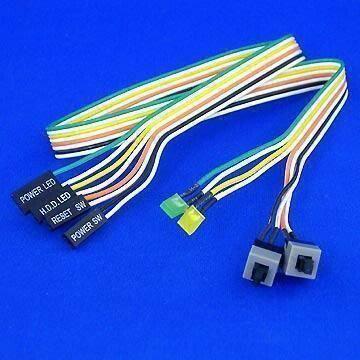 Molex can solve difficult LED design, assembly and manufacturing issues for customers and has a proven record of exceeding customer expectations for electrical, mechanical and thermal requirements. 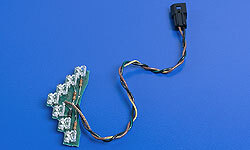 Molex has specialized in designing and manufacturing complex LED and printed circuit assemblies for over 20 years. This expertise clearly ranks Molex as a leader in providing LED assemblies for the transportation market and operation-indicator panels for computing devices in all industries.